Nano It World ensures clients owning online store don't lose their customers by offering rich and flexible API and shipping module integration services. Services offered by us almost remove the downtime. The ecommerce websites designed by Nano It World offer customers improved shopping experience and reduces order processing time. Shipping API integration services offered by Nano It World enables the online stores to integrate a comparison, shipping rating and packaging engine into an extent website. We add shipping calculation process into an existing product. Nano It World specializes in API integration and Shipping module integration of major shipping service providers consisting of FadEx API Integration, UPS API Integration etc. We help clients have a control on costs by allowing them to maintain all carriers through just one Shipping API module. In order to offer highly effective services, developers at Nano It World use standard XML over HTTP. 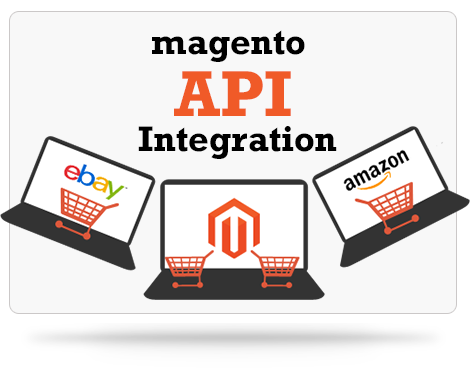 Nano It World offers highly reliable and affordable API and Shipping module integration services in different platforms including PHP, Magento etc. Services offered by us help clients save valuable time and resources. 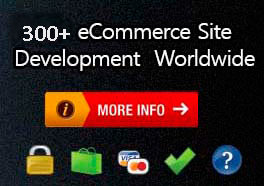 Reach experts at Nano It World today only to know how we can help you make your ecommerce website better and user friendly.